Premium Ultra-Seal Exhaust Gaskets have the ability to conform to warped flanges for a tight seal and superior tensile strength to resist cracking. Their graphite facing withstands heat and allows easy removal. 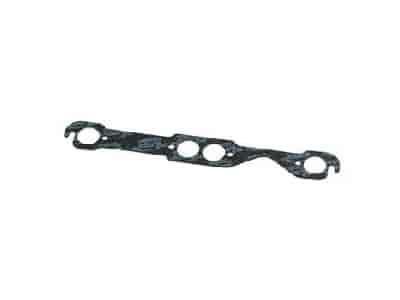 Does Mr Gasket 7505 fit your vehicle?